From Tony Award-nominated composer Andrew Lippa, join us in an emotional celebration of Harvey Milk, the first openly gay man to hold public office in California and an American icon today. 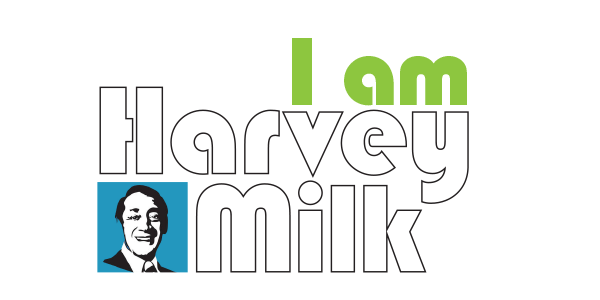 Part choral work, part theater piece, I Am Harvey Milk is an emotional celebration of an American icon. Featuring Allen Dominguez as Young Harvey, Bill Brooks as Adult Harvey and Ingela Onstad as Soprano Soloist.